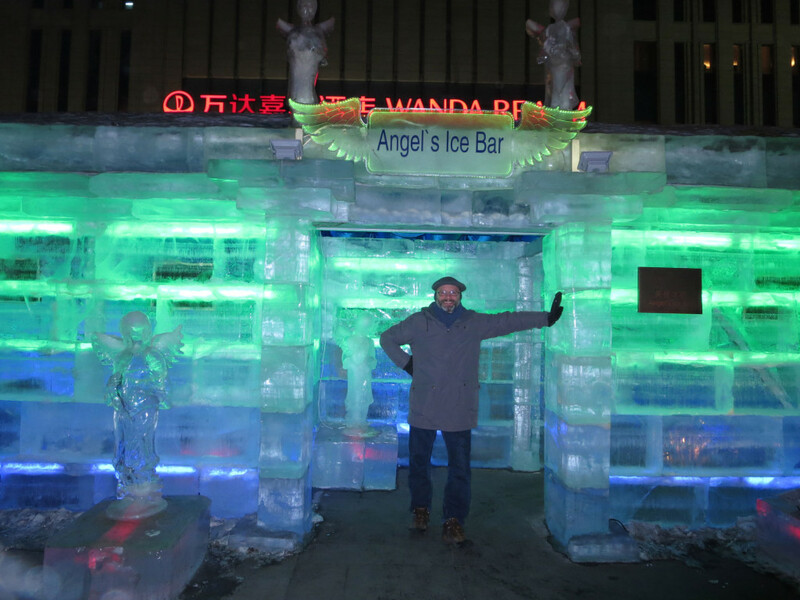 As part of the ice festival, the hotel constructed a bar made of ice. 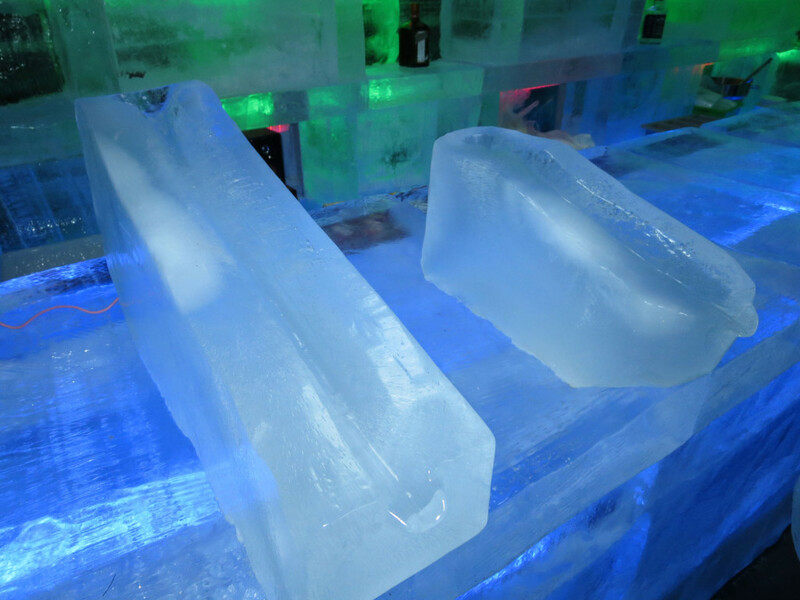 I ordered a shot of vodka, and asked it to be poured into my glass through the ice trough. The ice trough. It cools the drink waaaay down. The vodka was poured into a cup made of ice. It was good vodka. Was it worth $10? Probably not. However, it was probably worth $10 to enjoy a shot of vodka served in an ice cup, poured through an ice trough, inside a building made of ice. Haha. And I thought Western culture had a corner on decadence!